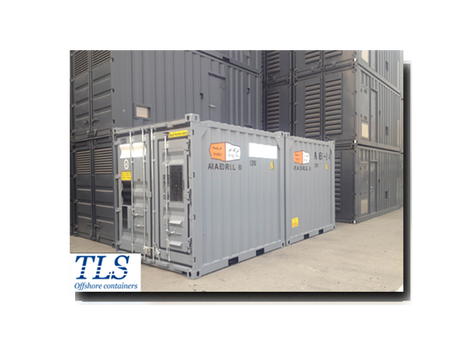 ​​TLS Offshore Containers is a global leading supplier of standard and customised DNV certified offshore containers, cabins and modules with our manufacturing base established in 90's. ​TLS provides the most cost-effectively solutions to global clients. Our pressurised containers are designed, built and certified to DNV 2.7-1 / EN 12079, A60 for hazardous zone 1 or zone 2 applications. 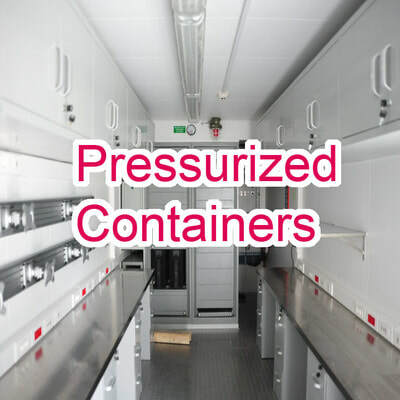 We also build and customise pressurised containers according to client's specific requirement. 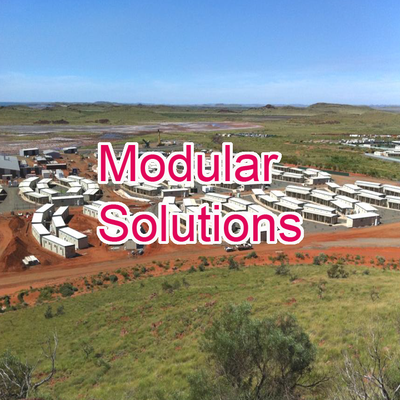 The pressurised containers can be used as mud logging cabin, ​ROV cabins, offices containers, control rooms, equipment rooms, MWD container etc. 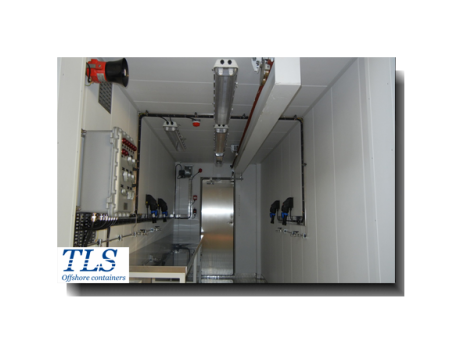 TLS Offshore Containers International designs and manufactures offshore workshop container according to DNV 2.7-1 and EN 12079. 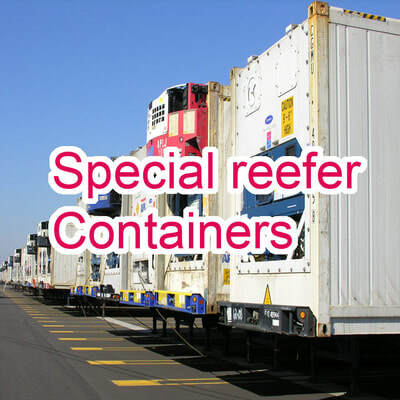 Offshore workshop containers are used for repairing, maintenance and storage of equipment and tools, providing a safe and comfortable working environment. 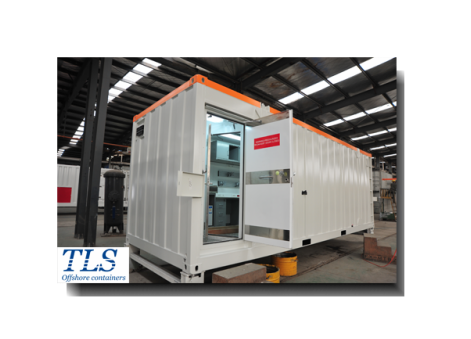 We customised offshore workshop container according to clients' requirement. 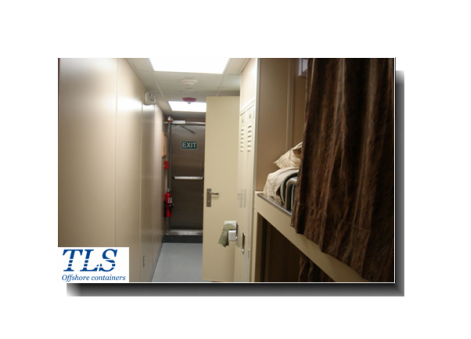 TLS Offshore Containers International supplies offshore accommodation cabins, gallery modules, mess modules, bath modules, office modules to global clients. DNV2.7-1 / EN 12079, A60 standards.